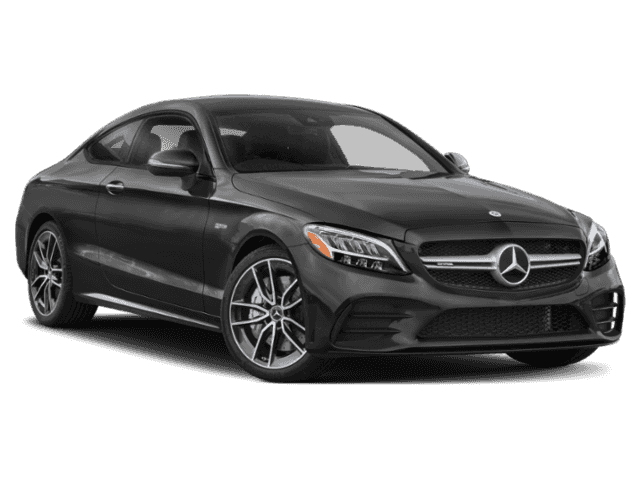 Only 1 AMG® C 43 Coupe model left in stock! 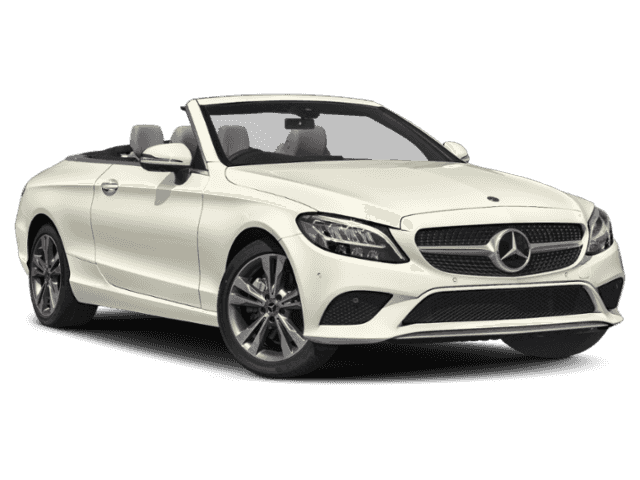 Moonroof, Nav System, Heated Seats, Power Liftgate, Panoramic Roof, Full-Time All-Wheel Drive, Turbo Charged Engine, HEATED AND VENTILATED FRONT SEATS. 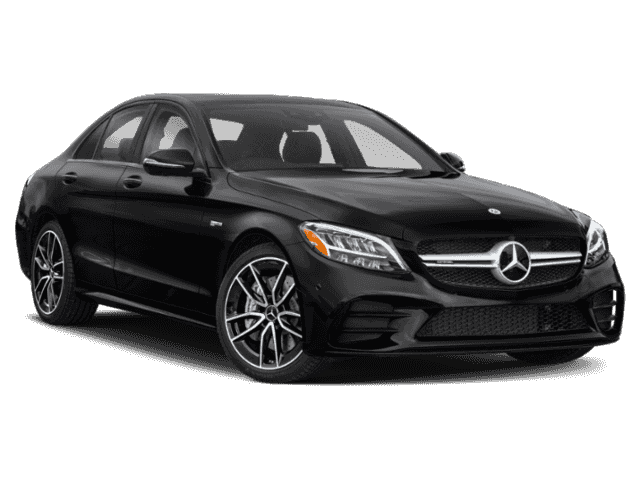 Graphite Grey Metallic exterior and Black Leather interior, AMG® C 43 trim. SEE MORE!======KEY FEATURES INCLUDE: Sunroof, Panoramic Roof, Full-Time All-Wheel Drive, Power Liftgate, Turbocharged Rear Spoiler, Remote Trunk Release, Keyless Entry, Steering Wheel Controls, Electronic Stability Control. ======OPTION PACKAGES: MULTIMEDIA PACKAGE Car-To-X communication, COMAND® Navigation, Live Traffic, Touchpad, Navigation Map Updates Included for 3 Years, DRIVER ASSISTANCE PACKAGE Speed Limit Assist, Driver Assistance Package, Lighting, Active Distance Assist DISTRONIC, Route-Based Speed Adaptation, PARKING ASSISTANCE PACKAGE Surround View System, Active Parking Assist, HEAD-UP DISPLAY W/AMG® SPECIFIC CONTENT AMG®-specific content, EXTERIOR LIGHTING PACKAGE Adaptive Highbeam Assist, LED Intelligent Light System, active curve illumination, WHEELS: 19 AMG® TWIN 5-SPOKE W/BLACK ACCENTS Tires: 225/40R19 Fr & 255/35R19 Rr, High Performance Tires, HEATED AND VENTILATED FRONT SEATS. 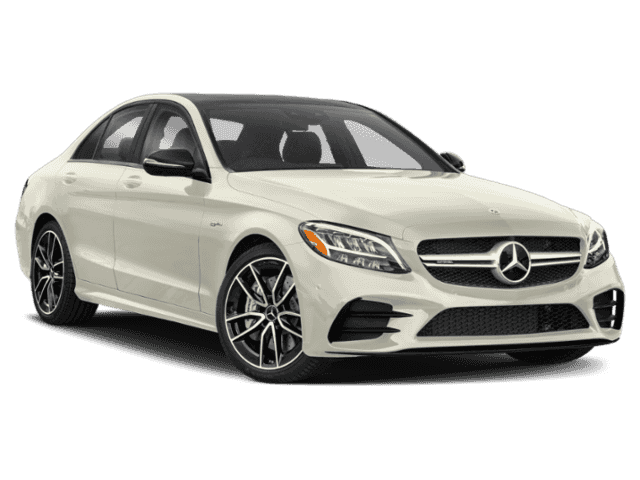 Mercedes-Benz AMG® C 43 with Graphite Grey Metallic exterior and Black Leather interior features a V6 Cylinder Engine with 385 HP at 6100 RPM*. Horsepower calculations based on trim engine configuration. Please confirm the accuracy of the included equipment by calling us prior to purchase.